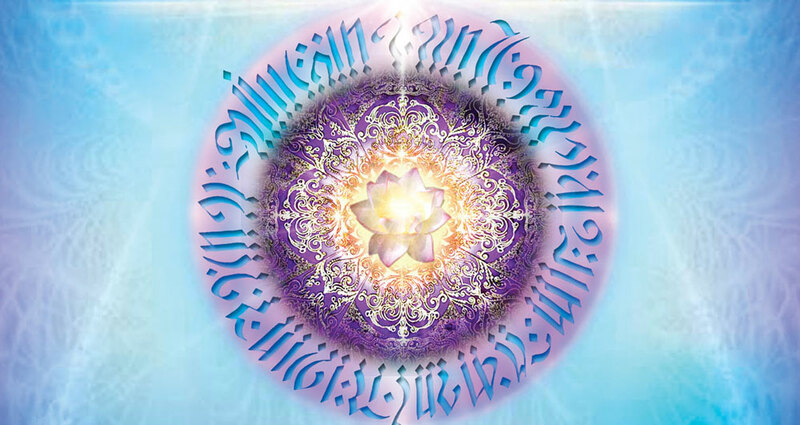 The Advanced Psychic Development course is designed to provide more advanced tools to the metaphysician, and truly enhance your own psychic abilities. Upon the completion of the course, you should have knowledge in a variety of topics and also gain insights on how to use that knowledge to assist you in your everyday life. The information contained within the teaching of this program can become life-enhancing intuitive tools. These advanced psychic development topics can assist you in exploring your own psychic ability even deeper. Each topic will build upon the knowledge and energy gained from the previous topic. Once the program is completed, you will have a better understanding of yourself, your intuitive gifts and acquire higher knowledge, wisdom, and tools to guide you on your spiritual journey.